news Singtel, SubPartners, and Telstra have inked a deal to build a new international submarine cable that will carry data between Perth and Singapore. Construction of the new cable – which is called APX-West – is expected to commence by the end of July and is scheduled for completion in 2018. Once built, APX-West will span over 4,500 kilometres and act as a data “superhighway” between Australia and Singapore, its builders said in a statement. 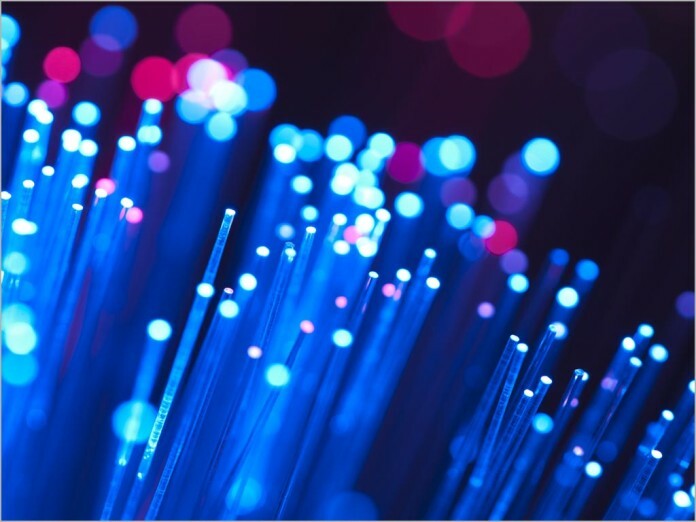 The cable will provide two-way data transmission via two fibre pairs – each with a minimum design capacity of 10 Terabits per second – and will terminate in facilities operated by the consortium members in both countries, which should reduce costs and permitting times. Bevan Slattery, SubPartners founder and CEO, described the agreement as a “major milestone” for the project, adding that Singtel, SubPartners and Telstra had committed to purchase the entire available data capacity of the system. two pairs, each 10 Tbit/sec. Bandwidth per person = (20 * 10^12) / (2.6 * 10^6) = 8 Mbit/sec (simultaneously, 24 hrs a day). Clearly they aren’t using the nbn CBA demand projections. Serious question, for anyone who knows : What is the rough breakdown of traffic types on long-haul subsea cables ? Perth is a touch point for the whole Oceania region. So basically that means all traffic between Oceania and Asia will be much faster and more reliable. Dear god, please don’t tell me “superhighway” is making a comeback!!! The cable seems like a great idea (marketing terms aside). But I thought Copper was the future? You can have underwater nodes every 100m!